You’ve just completed your kite surfing lessons and kitesurfcarrière is going to start to your unforgettable! What do you have to check, what you should buy and where should you go kitesurfing with the wind. Just a few big question marks which quickly fly through your head. To let you start safely on the water, we’d use this page to give you some after-lesson tips. Do you have still some questions, email us! Your first kitesurfset is an exciting purchase. You have you’re just engrossed in the materials and realy don’t know what to buy! There is Meanwhile a big used market. Kites are made from various components and materials. It’s difficult to check every seperate thing.So, do you buy second-hand, buy it at a well-known or shop. If you choose for new, then there are already sets (kite + bar + board) for sale from € 1000,-. The question is whether you want to take the risk for those few hundred euros to buy second-hand. Sizes of your kite and board? 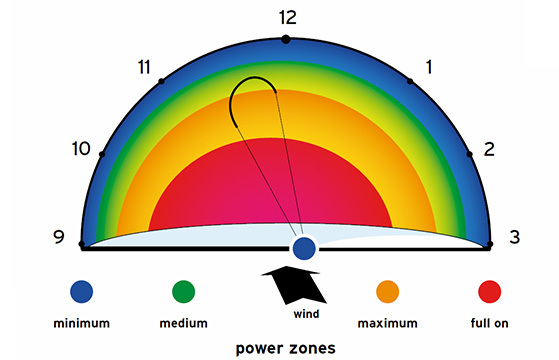 The sizes of your kite and board depends on various things. Below the e.a. to examples that affect your choice. -Do you like to kite in much or litle wind? These choices are different for everyone. Therefore ask us personally what will be the best choice for you. Your waterwear ensures the correct protection and warmth during your kitesurfsessions. There are several winter and summer wetsuits on the market. We will give you some information about these materials. 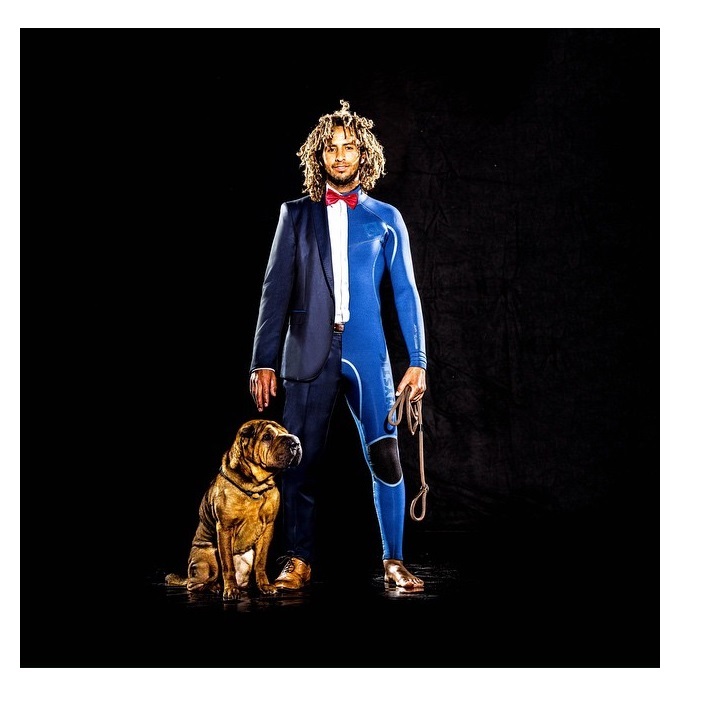 How warm a wetsuit is depends on the thickness of the material. The thickness is usually between 3 and 6 millimeters. If you see a suit with 4.3 on it, the suit will be 4 millimeters at its thickest and 3 millimeters on the places where you want to create more freedom of movement. In the summer and abroad you can also see wetsuits with short arms and legs. ‘ ‘ This be ” called shortys. You only see them on very hot days. As soon as the Sun is gone and the temperature remains below 20 degrees, the fun is over! Nice for on a tropical island, but in Netherlands almost never usable. In winter you can also see ever drysuits passing by. This variant of a wetsuit keeps you completely dry, so you can keep it a lot warmer. These suits give you less freedom of movement and you’re wearing thermal wear under there. KiteFEEL advises you to buy a high quality 4/5 mm Mystic wetsuit. It seems to be always very hot in the summer, but the combination of wind and water soon is pretty cool. Shoes, gloves and a cap? Gloves are not necessary in the summer months. In fact, we soon find them annoying. However, it is in the winter months (november till March) really still desperately needed. It ensures that you to spend hours on the water while you otherwise have totally no sense after just 5 minutes. Shoes are used throughout the year. It gives you protection at locations where you find many sharp shells and stones. Just make sure that you adjusted footstraps large enough. Safety is the most important point in the kitesport. -Storm and lightning? NO GO! 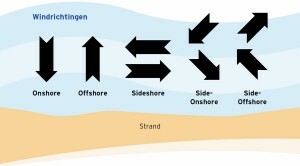 – You kitesurf to the left? Give space! 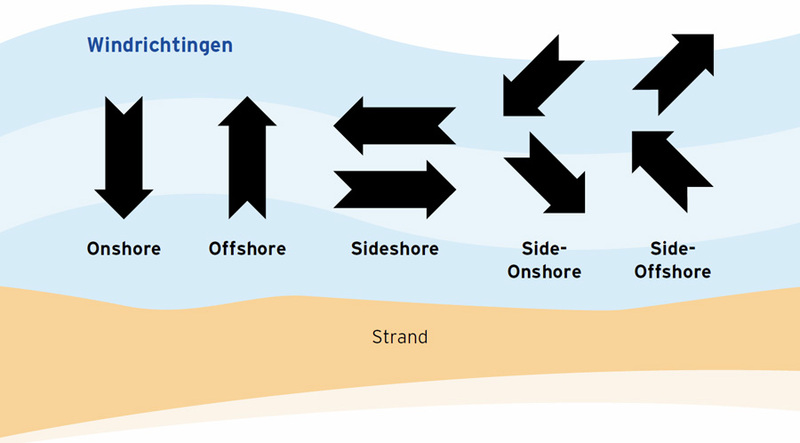 – Upwind? Give downwind enough space! – Always help your kitebuddy! You can’t go kitesurf anywhere you want. Click at the picture to view all the spots. Do you live in North Holland, then we recommend you to go to the KiteFEEL spots. As a beginner, we recommend you to go to practice on the IJsselmeer. You have here do not suffer from direct deep water, no dangerous currents and also you have no high waves. This is for yourself much nicer to practice and a lot safer. KiteFEEL wishes you a lot of fun and keep it safe!